The majestical journey to Zimbabwe is engraved in a superb tradition where hospitality reigns supreme. Twenty years ago Zimbabwe was the richest country in Africa with tourism as a major industry. Zimbabwe’s political stature led to it become one of the poorest, with an inflation rate that is the highest in the world. People used to call it the breadbasket of the continent, but after a while, no food was available even for those that had mountains of money. Once upon a time, it was the continent’s breadbasket but eventually there was no food available, even for those stacked with mountains of money. Nowadays many may be reluctant to consider exploring Zimbabwe. 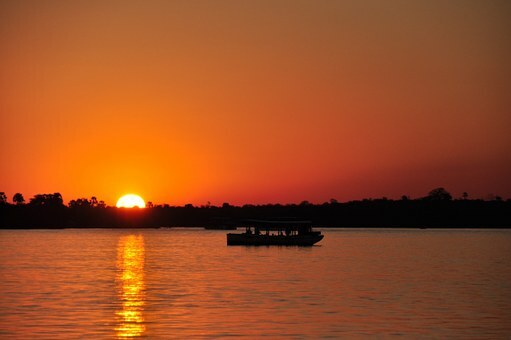 No worries if the feeling of uncertainty is there, Zambia shares many of the same attractions. The tourists’ attraction focus is the great Zambezi River. It forms a natural boundary between Zimbabwe and Zambia. The Zambezi River is a river system that is the fourth largest in Africa. It runs through six countries. All starts off with a little spring in the Mwinilunga District in the northwest part of Zambia. This is close to the Zambian, Zaire and Angola borders. This spring bubbles between roots of trees and eventually becomes a mighty river that carves the magnificent Victoria Falls. The Zambezi is a calm flow forward, then it builds speed racing headlong in a tumble downwards in hundreds of feet becoming a natural world wonder then it zig-zags through Batoka Gorge. Energy is then captured and it is converted into a hydroelectric form of power by the Kariba Dam, and further down into the Mozambique CaboraBassa dam. The Zambezi river flows into Kariba Dam for 281 kilometers. It is 40 kilometers wide at one point. 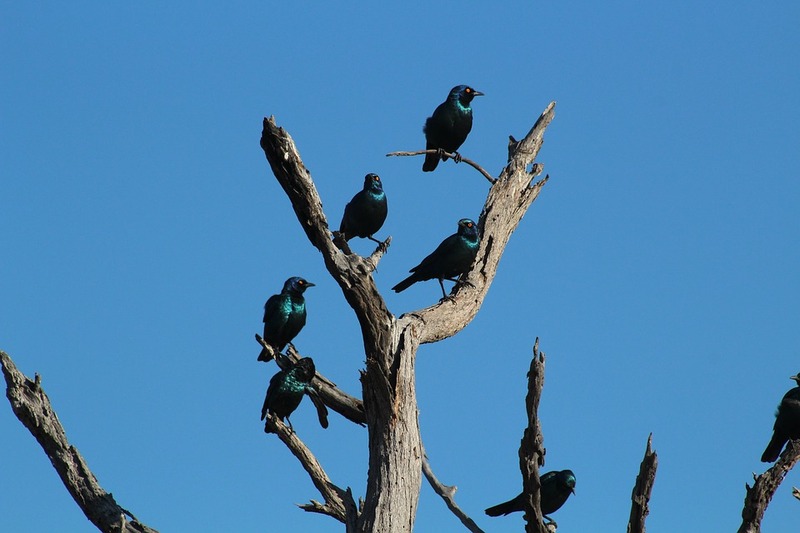 It heads north from the dam wall, then back east until it is flanked by Lower Zambezi National Park, located in Zambia, and the Mana Pools National Park located in Zimbabwe. 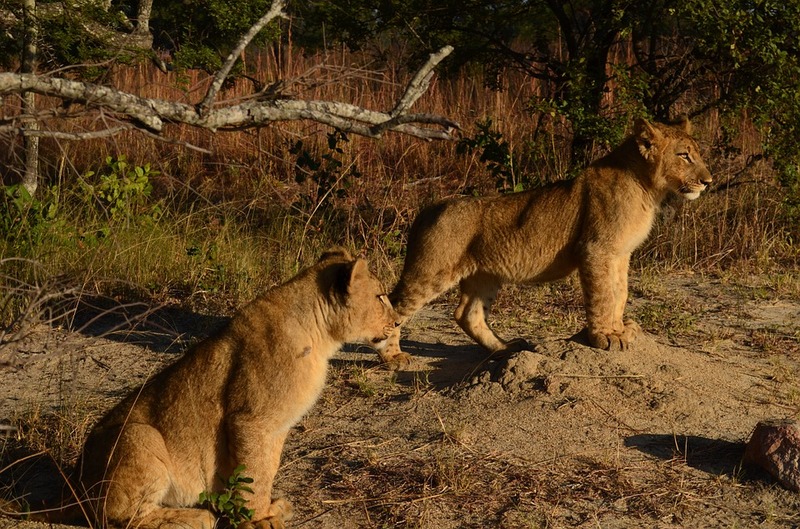 This zone supports one of the most important wilderness areas in Africa. After the confluence of Luangwa, Zambezi River flows into Mozambique to the Indian Ocean. The best family holiday to venture on anyhow and anywhere is a houseboat located on Kariba. If you prefer game viewing or fishing or even just chilling with drinks on the deck it is one magical experience that is unforgettable. In 1960 after the building of the largest dam, Kariba, it evolved into a popular visiting place with activities like swimming, fishing, boating, and game viewing. Eventually, all the experiences were combined into the houseboat introduction. A perfect way to appreciate vast water, islands, distinct trees that are half submerged and islands from a comfortable houseboat! Kariba, the name originates from ‘Kariva’, a term that means ‘trap’. This refers a rock that jutted out from the wild, swirling entrance gorge waters! That rock is currently a hundred meters below water. Legends name the rock the great river god, Nyaminyami’s home. Anyone that came a bit too close got sucked into the river depths! On a search for adventure? There is an upstream cruise to Victoria Falls, an adventure to last a lifetime. Mosi-oa-Tunya (the smoke that thunders), only became known to the Western world as Victoria Falls after David Livingstone discovered it in 1855. It took many thousands of years for erosion to create the magnificent natural wonder. The falls are much taller and longer than Niagara Falls. 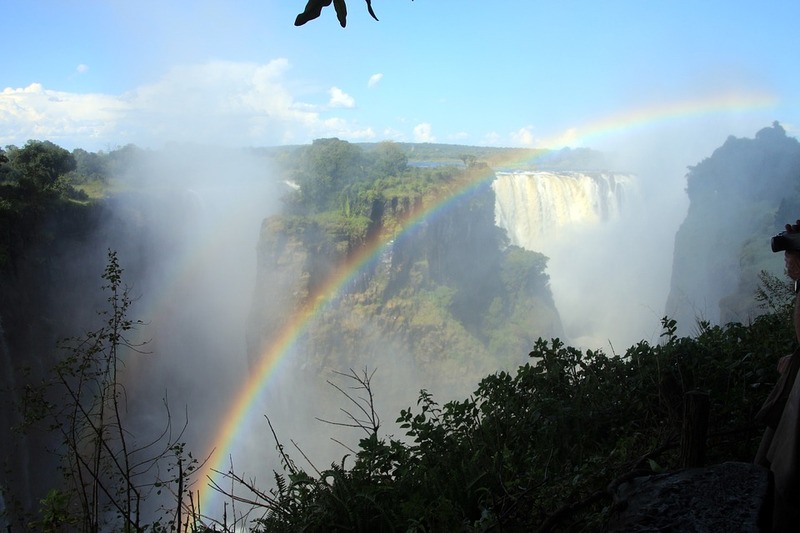 Many assume that Zimbabwe is a better view of the Victoria Falls, however, keep in mind that David Livingstone, the well-known explorer discovered the Victoria Falls from Zambia. He had heard about the sacred site for tribes like the Batoka. Finally, Livingstone, paddled by the Chief Sekeletu of the Makololo to an island in the center of the Zambezi, called the Livingstone Island currently. The water was low but there was a tremor of fear as he approached the wall spray. If the choice is Zambia you get to stay in a charming town, Livingstone, a popular base for travelers on a venture to experience the Victoria Falls. There is bungee jumping, high adrenaline adventures. Then there is white water rafting in the Zambezi and even riverboarding, where you get to surf upstream. If you stay in Livingstone on the Zambia side, the Upper Zambezi Canoe Safari is a great way to experience the river and see the scenery along the shores. The Victoria Falls stay should include an unforgettable flight over the 7th Natural Wonder of the World. Soar high up with eagles and experience the sight from above! Great Zimbabwe has many ancient ruins built in the 13th and 14th centuries, a UNESCO World Heritage site since the year 1986.